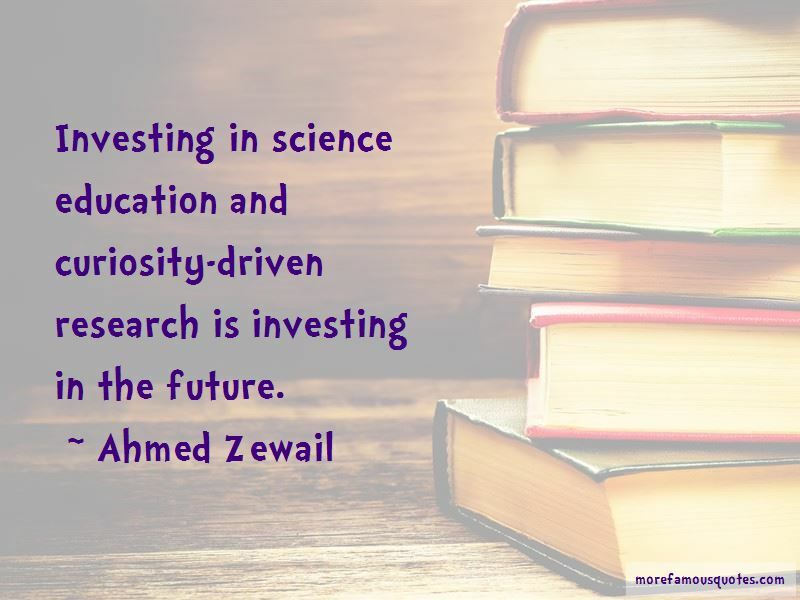 Enjoy the top 76 famous quotes, sayings and quotations by Ahmed Zewail. Secularism will not work in Egypt any more than theocracy. What will work is governance that is guided by the Islamic values of the majority with protection of the minority rights. As someone from, and directly involved with, this part of the world, I am convinced Arabs are qualified to regain their glorious past. In the Middle East, it is clear that peace will never be reached without solving the Israeli-Palestinian conflict. A two-state solution must be found and enforced. The mosque was the neighbourhood house of worship, but it was also the place where my high school friends and I came to study. There is no 'master plan' on the road to the Nobel Prize. It represents a lot of hard work, a passion for that work and ... being in the right place at the right time. For me, that place was Caltech. Egypt had the first constitution in the Middle East that allowed for liberty. And it had democracy. Reading was and still is my real joy. In the 1960s, I personally lived the resounding impact of President Nasser's vision of constructing Aswan's High Dam as a 'national project' for controlling the Nile irrigation and the production of electricity. Investment in education and economic prosperity is the best way to cure fanaticism and for establishing a just peace in the Middle East. Our femtosecond snapshots can examine a molecule at discrete instants in time. The Muslim Brotherhood and the Salifist parties are a real force in the Egyptian society. As a cultural product of both 'East' and 'West', I do not believe there is a fundamental basis for a clash of civilisations, or that the West is the cause of all problems. 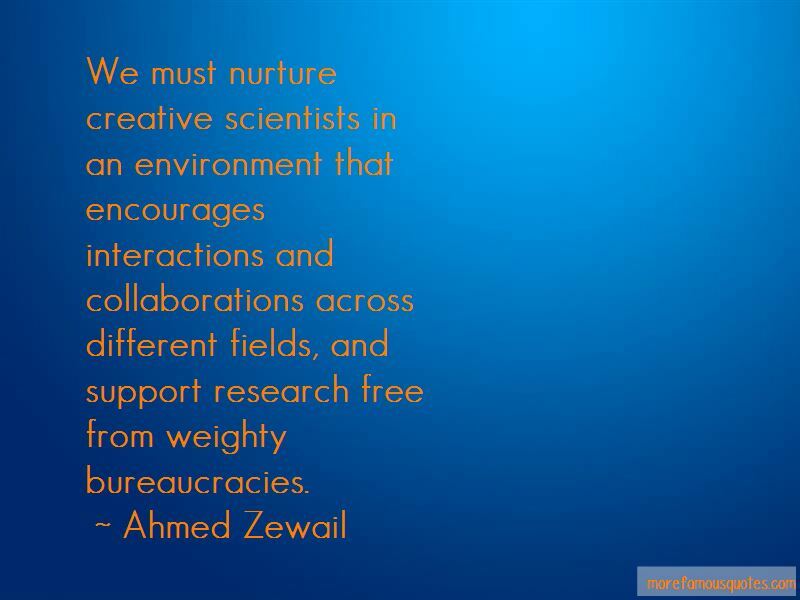 Want to see more pictures of Ahmed Zewail quotes? 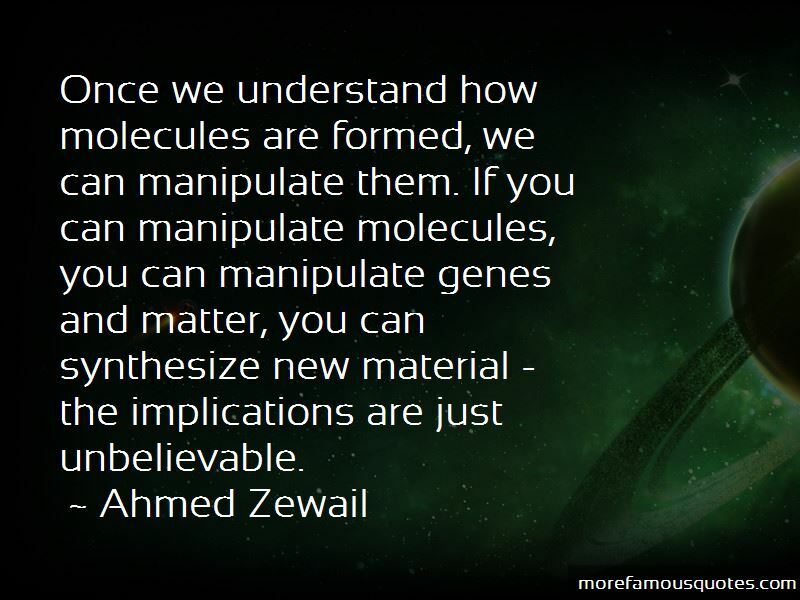 Click on image of Ahmed Zewail quotes to view full size.